2017 has been a particularly fine year for coffee, food and cocktails for me, partly because I've travelled to diverse destinations with copious coffee and culinary delights. Remind me not to work on next year's list on an empty stomach: reviewing so many food and drink photos gave me quite the appetite! 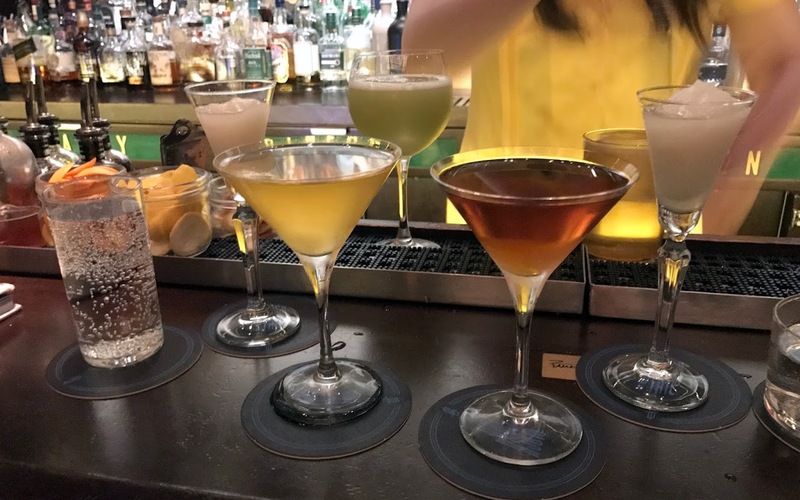 I've kept the categories — coffee, brunch, street food, restaurant and cocktails — the same as last year and in most cases, I've picked a London and a rest-of-world favourite. In the coffee shop category, though, I've included my favourite places in the UK, Europe, USA and the rest-of-the-world. Meanwhile, I ate so many excellent brunches in Melbourne and Sydney that I felt I also had to include an Australia sub-category in the brunch section. So, without further ado, here are my food and drink favourites of 2017; as usual, I've hyperlinked my reviews for each winner and runners-up below. There have been so many excellent new openings in the London coffee scene this year that it was really hard to pick a winner. I was particularly lucky that two of the finest — Redemption Roasters and Catalyst — are just about walkable from my King's Cross office on my lunch break and I regularly visit both. Redemption's coffee is roasted in small batches at HM Prison Aylesbury, where young offenders are trained up in roasting and barista skills. This in itself would be a worthy social enterprise, but the coffee is consistently top-notch too. 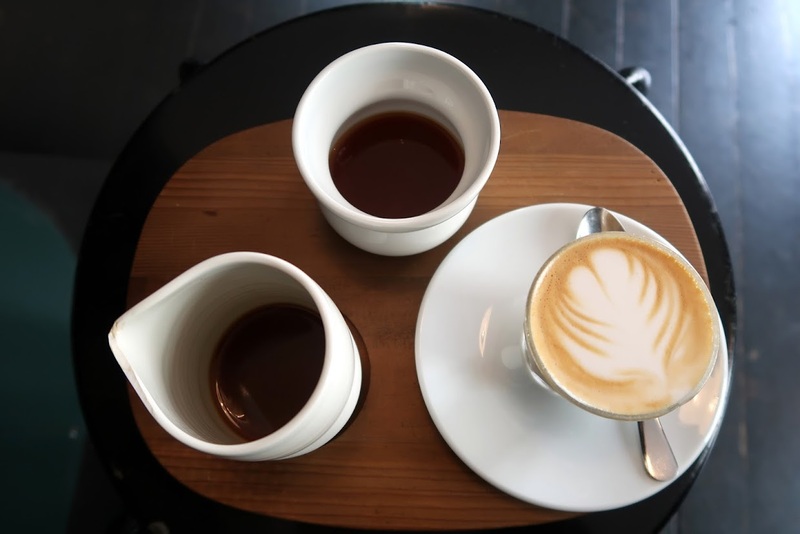 I've tried various espresso-based drinks and Aeropress-brewed filter coffees, as well as buying beans to enjoy at home, and the coffee has always been faultless. If you're looking for more great speciality coffee in London, please check out my guide. 2017 was a year of speciality coffee pilgrimages for me and I was the first customer through the door at Tim Wendelboe's Grünerløkka coffee shop on my first full day in Oslo. While there, I had one of the best filter coffees of the year, a Honduran Caballero Geisha with beautiful papaya notes. 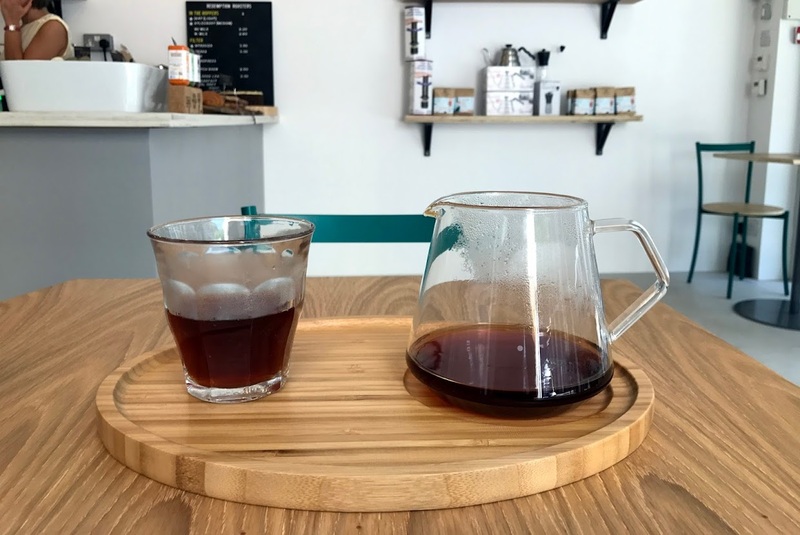 I liked it so much that I bought a bag of beans that cost almost £30, which seemed expensive until I got to the Reformatory Caffeine Lab in Sydney one month later... If you're more organised than I was, you can also book onto one of their Saturday morning cupping sessions. This year was the year I rediscovered Boston, which was the first US city I visited, some 25 years ago but which I'd neglected in favour of New York, San Francisco and DC during the past decade. I went to Boston once for a snowy conference in February and then returned in the summer for a family holiday. It was on the second trip that I visited the newly opened Broadsheet Coffee on Kirkwood Street in Cambridge. 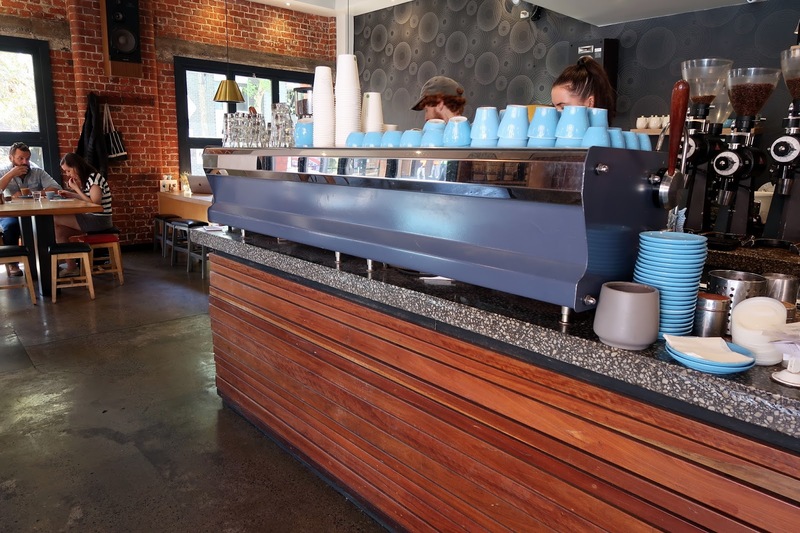 The coffee shop and roastery is beautifully designed and serves excellent hand-brewed filter coffee and espresso-based drinks. There's also an awesome brunch menu and the staff are super-friendly. I bought a bag of beans too and loved the striking packaging — rivalled only by one of my runners-up, Little Wolf (just up the road in Ipswich, MA), which has also been nominated for a Sprudgie this year (there's still time to vote if you haven't already!). 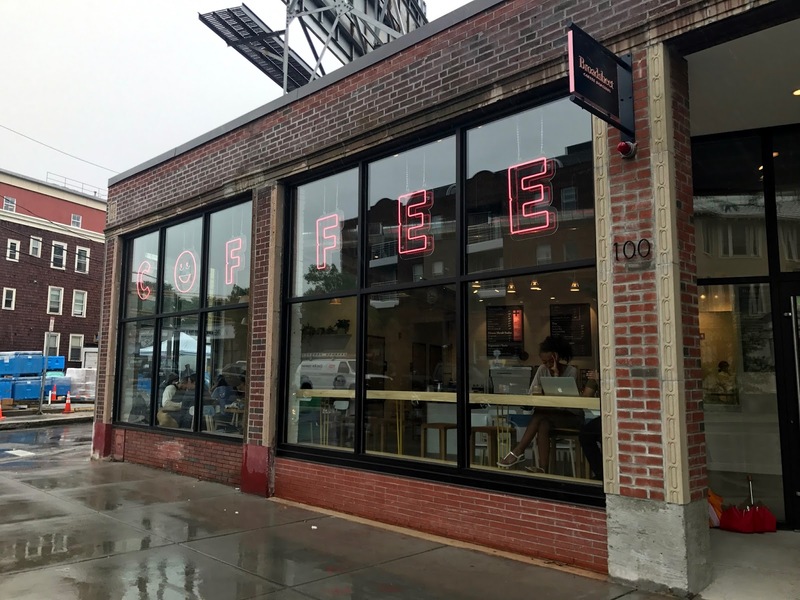 See also: my Boston and Cambridge coffee guide and my New York coffee guide. Although this sub-category is named 'rest-of-world', it's really just Australia and New Zealand, where I managed to visit at least 60 coffee shops in my one-month trip. With 16 coffee shop visits in Melbourne alone, narrowing down my favourites was really tough, but continuing my 'coffee pilgrimages' theme, Proud Mary in the Collingwood neighbourhood was near the top of my list. I had a fab brunch, chatted with the friendly staff and had one of my top pourovers of the year, a jazzy and intensely fruity Pacamara Maragogipe from Panama. I then popped down the road, to their roastery and brew bar, Aunty Peg's, to keep me caffeinated during the rest of my stay in Australia. One of the most Instagrammed new openings of the year — thanks in part to its striking millennial pink spiral staircase — Treves & Hyde served some of the best pancakes I've ever had — and I'm usually more of a savoury brunch kind of gal. The coffee is great too and if you don't have time for brunch, you can grab a coffee and/or a pastry in the downstairs cafe. Although I'd been saving all year for my trip to Australia and New Zealand, one category where I overspent massively was brunch. I had so many superb brunches, including outstanding avocado toasts (Folk's was the best) and all sorts of other inventive, photogenic and delicious creations. Although technically it wasn't my dish — mine was also fab, though — my friend's 'Amazing Kimcheese' at Haven really knocked everything out of the water. 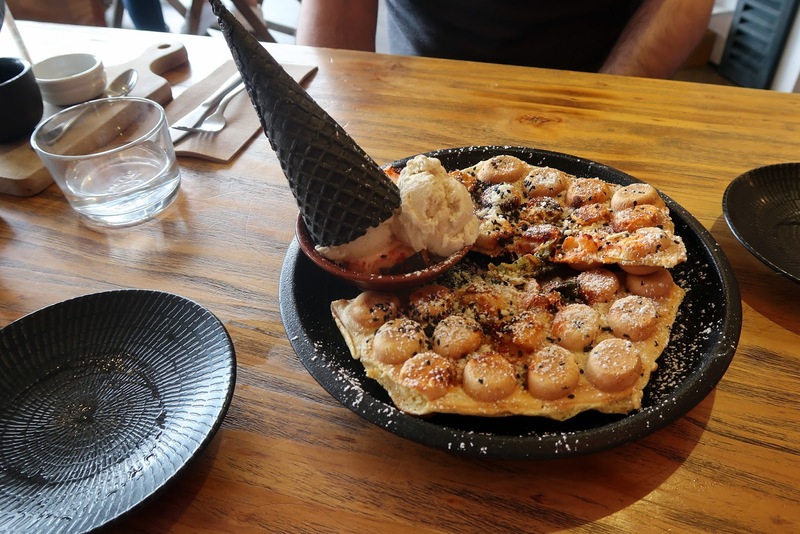 Waffles with kimchi, sesame, parmesan and vanilla bean ice cream might not sound like a winning combination, but just go with it. You won't regret it. The coffee is particularly good at Haven too. 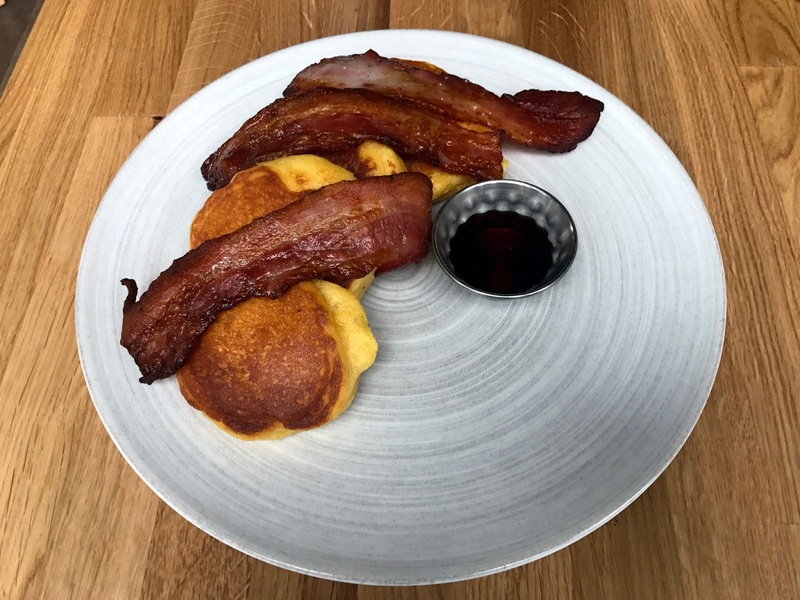 One of the advantages of visiting New York in the bitterly cold days of early February is that it's really easy to get a table at some of the city's best brunch spots, especially if you're dining solo. I'd wanted to go to Cookshop, which is just opposite the High Line, for some time and it was worth the wait. 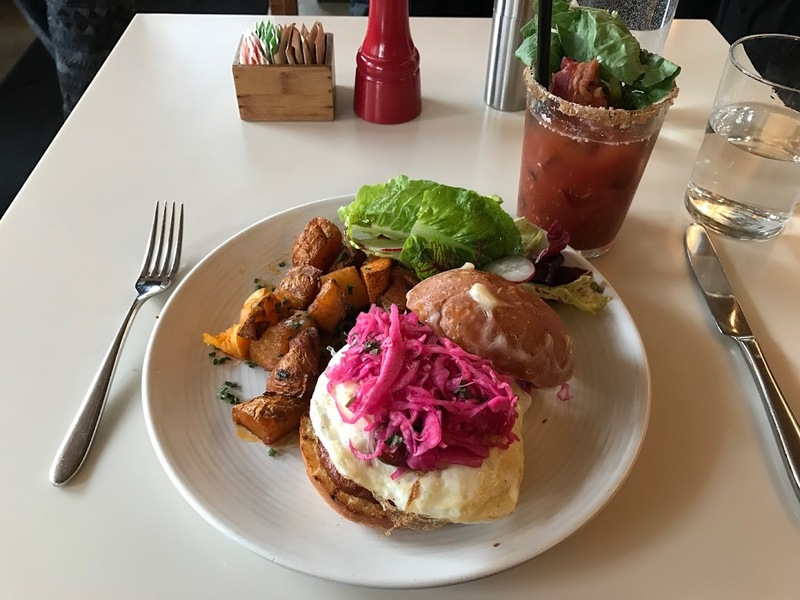 I had a BLT mary (yes, with bacon) and a fried egg sandwich, which was colourful and delicious — the sandwich came served on a brioche bun with Italian sausage, aged cheddar, potato hash and jalapeño-cabbage slaw. Runners-up: Eska (Prague, Czech Republic) and Bespoke Kitchen (Queenstown, NZ) — and not just because I was on such a high after my skydive! My travels this year have meant I haven't had as much time to explore new places in London, but I did enjoy visiting Street Feast's newest market, Giant Robot, next to the new Crossrail station in Canary Wharf. 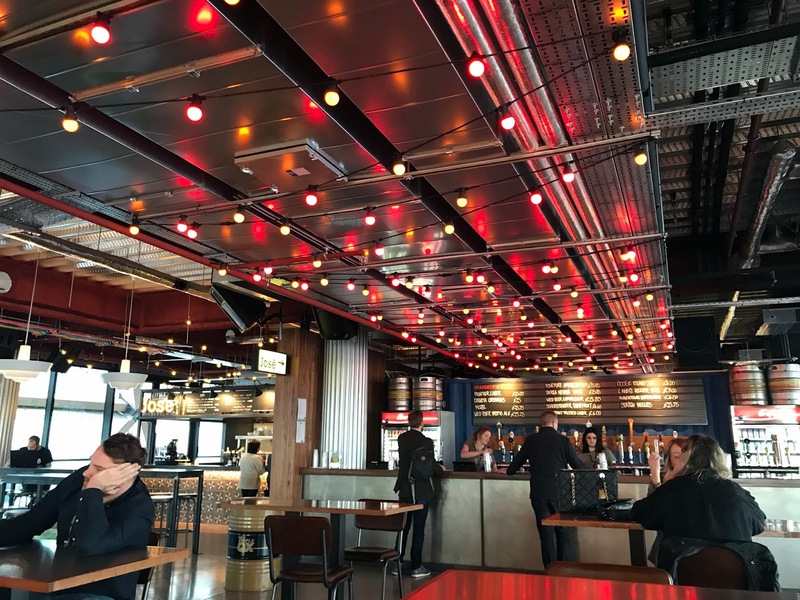 There's a good selection of food and drink vendors (albeit with prices slightly higher than at some of the other Street Feast spots — this is Canary Wharf, after all) and — particularly important during London's colder months — it is indoors too. 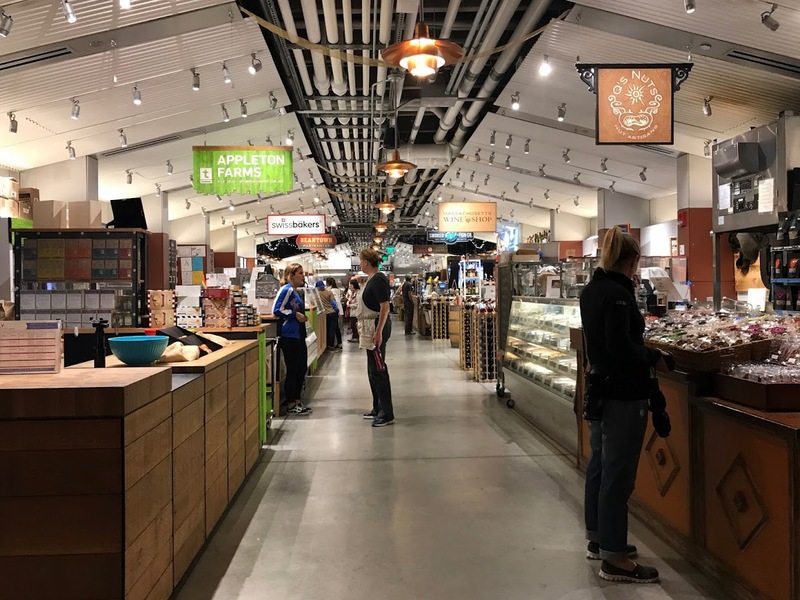 I went to the gourmet food market that is Boston Public Market a couple of times this summer, sampling various foods and drinks, from oysters to doughnuts, and coffee to...er, coffee. I also took part in a coffee extraction class run by George Howell in the market's Kitchen. The Kitchen runs a diverse programme of events and classes, so check out their website to find out what's on. 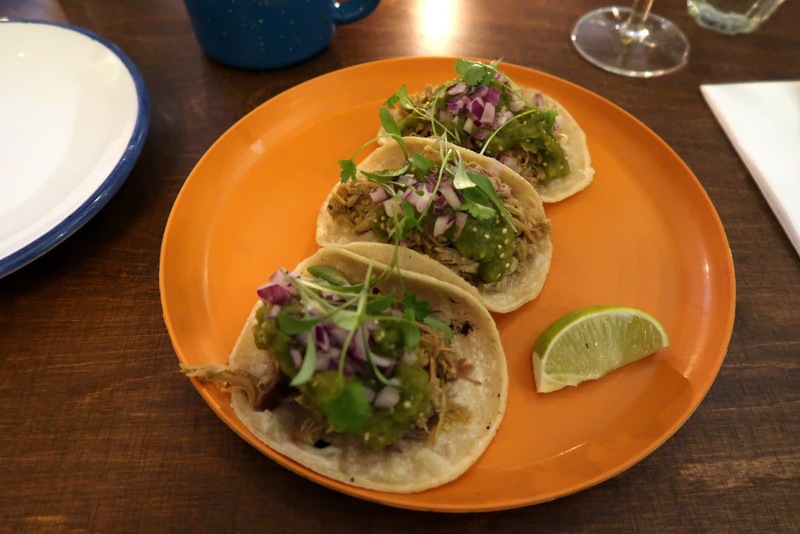 I missed Santo Remedio's first incarnation in Shoreditch, so I was delighted when, boosted by a successful Kickstarter campaign, the Mexican restaurant reopened this year just down the road from me near London Bridge. Santo Remedio specialises in tacos but the other dishes and sides were just as delicious, as were the cocktails. It's great to have an authentic Mexican taqueria in SE1 at last. Of all the restaurants in which I dined in Australia and New Zealand, Coco's Cantina was the one that came most highly recommended. It was fitting, then, that I had my last supper there, just before heading to the airport to return to the UK. The fun, laid-back restaurant is owned by two sisters, who serve delicious, well-priced food and drink with thoughtful, welcoming service. 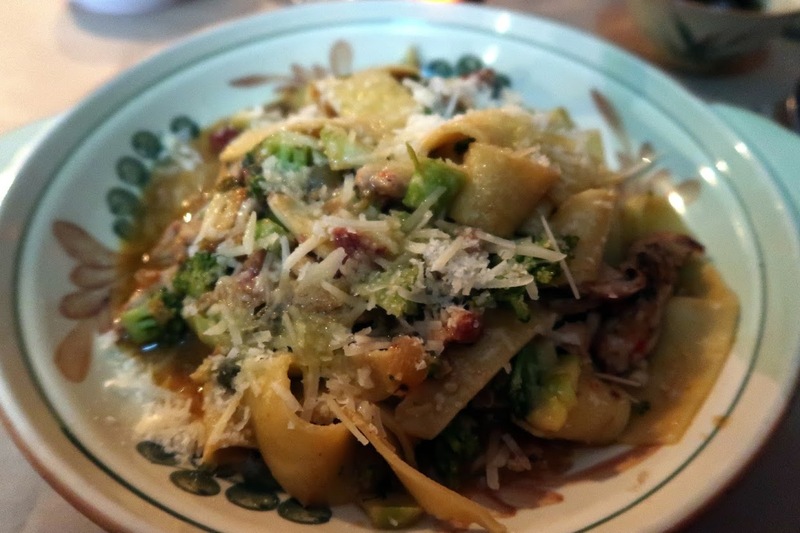 I had a superb pasta dish and a very good cocktail, and it was the perfect place to spend my last meal of my trip. "Vanity boomed in the 16th Century (as well as the pox) so sales of make-up made a killing. Literally. Queen Liz I used “Spirit of Saturn” – a fun mix of vinegar and lead, whilst arsenic found its way into many a compact in the 1500s (not included here)." Another bar featured in the World's 50 Best Bars list, BlackTail serves Cuban-influenced food and cocktails in its location in Battery Park, in Lower Manhattan. I went with a friend from work on Valentine's Day for a 'Galentine's Day' night out. The menu is comprehensive and creative, and every cocktail we drank was absolutely delicious. Please let me know in the comments if you have any favourite coffee, brunch, restaurant or cocktail favourites of 2017 — particularly in cities or countries I have yet to visit. I'd love to hear your recommendations!